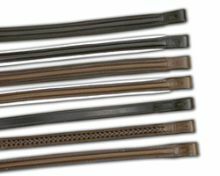 Sabre bridle parts - parts of a bridle. 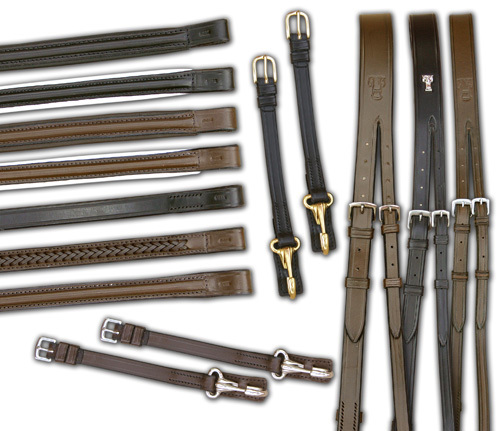 Spare parts of the bridle. 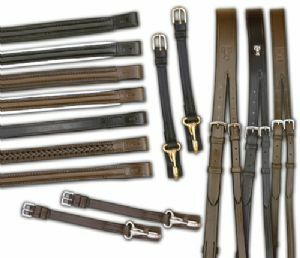 Choose from our extensive range of spare bridle parts - ideal when fitting horses' who aren't 'made to measure'. Please note that our Metallic Motifs are only available on 16mm and 18mm Headpieces.